UPDATE: The Senate has voted to extend the National Flood Insurance Program until November 30, 2018 and the President has added his signature. While Wright Flood is hopeful that Congress will pass an extension for the National Flood Insurance Program (NFIP), set to expire on July 31, we are committed to educating property owners on the effects that a lapse may cause, in the event that Congress does not reauthorize the legislation before the deadline. For existing policyholders in good standing, there will be no action required. All policies in good standing will be honored during a lapse. For policyholders that have received a notice to renew, act now and ensure you are in good standing before the potential lapse. This also applies to policyholders who are within the 30-day grace period. To check the status of your policy or make any adjustments, please call, text or visit our online Wright Flood customer portal, where you’ll have access to all claims and policy information, as well as features that allow you to open a claim, make a payment and check claim and policy payment status. Welcome to the Wright Flood Resource Center! Stay up to date as our team of Wright Flood insurance experts share invaluable insights, review the latest flood news, explain all the basics you need to know, and more. 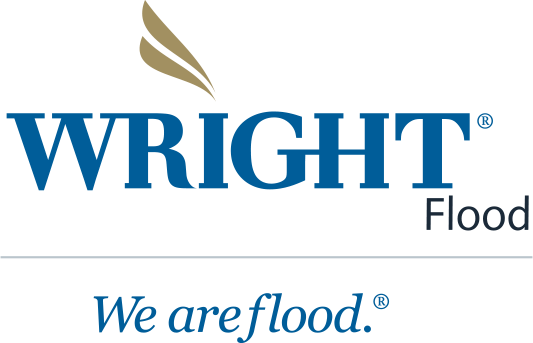 Stay up to date as the team at Wright Flood Insurance reviews the latest flood news, the basics for how to file Wright Flood claims, and everything else you need to know.